UltraISO - download in one click. Virus free. Download the latest version of UltraISO with just one click, without registration. 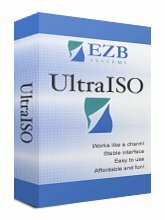 It is a standalone setup package that contains the full offline installer for UltraISO. 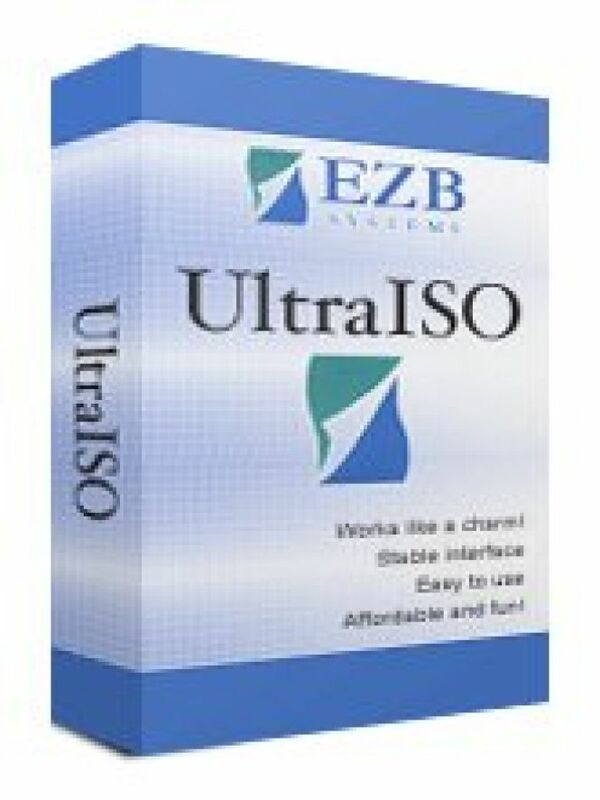 UltraISO is a tool to create and edit ISO images of your favorite CD and DVD. It's a very useful application to make a bootable CD\DVD from your files. The powerful application allows you to edit ISO files directly, change, manage, and organize its contents. Also, you can build ISO file from scratch or create Audio CD image. The new version of the software not only supports all popular image formats but can also handle DMG images of MAC OS X El Capitan. Also, the developers changed the size of supported files. For example, you can use the new version of UltraISO to write the disk image to 2TB HDD disk. Or use files bigger than 4GB in your image projects. Finally, the new version has some known issues fixed, such as crashing while running on Terminal Server or with opening Acronis TrueImage ISO. So, how do you know if this software can be useful to you? UltraISO is well-known for its variety of tools. Whatever you want to do with ISO or any other CD\DVD image file, this software will provide you the tools to do exactly that. Besides, UltraISO is capable of creating virtual drives, so if you have a game with annoying pop-ups, which demand to place the disc in CD-drive, you can quickly get rid of them. 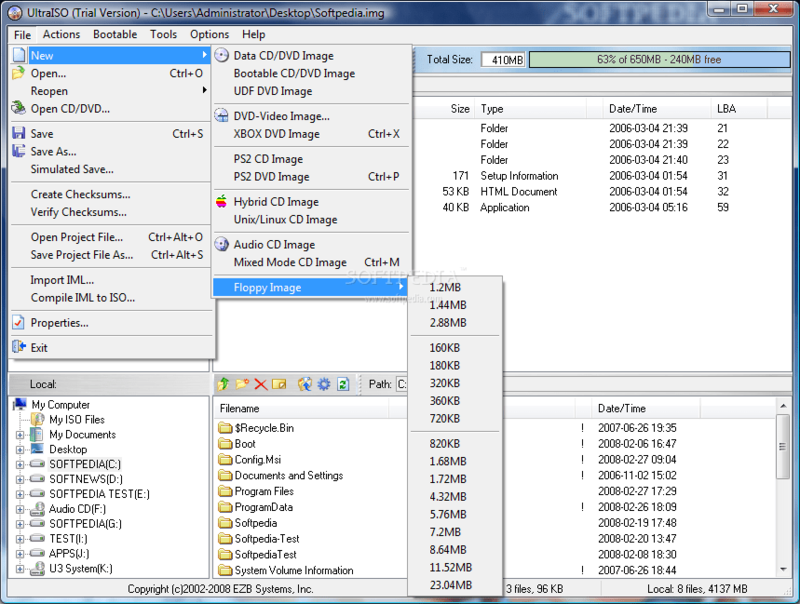 The program supports up to eight emulated ISO images. The most mentioned shortcoming of UltraISO is its user interface, as it's not as intuitive as it could be. However, if you've ever dealt with disc images, you won't have any problems with UltraISO. Its UI can be dull and technical, but nevertheless, it won't take long to adjust to it.